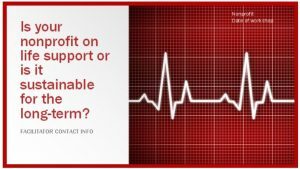 Too many strategic planning processes are expensive and out-of-date by the time they are completed. This award-winning simplified process will guide boards and staff through every aspect of a strategic plan, but within a four to six hour timeframe. 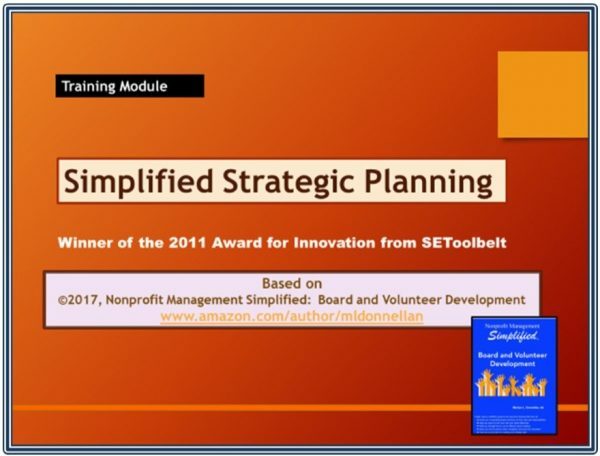 Based on the award winning simplified strategic planning process, this training module is a companion to the book, Nonprofit Management Simplified: Board and Volunteer Development. 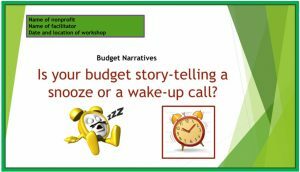 Contrary to long, expensive and often outdated planning processes, this method allows any nonprofit to develop strategic, measurable goals in four to six hours. 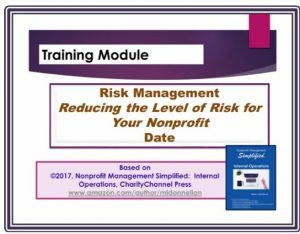 The module includes a PowerPoint, instructor notes, and sample handouts providing step by step instructions on how to implement the process. 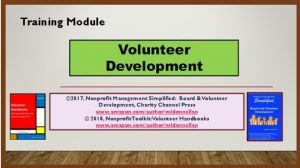 Extensively field-tested with hundreds of nonprofits of all sizes and types, the process helps boards and staff to evaluate their vision and mission, assess every aspect of the nonprofit’s core elements, evaluate the environment in which they operate, and develop measurable strategic goals.